The business of Solar Contract Carpet lies on the surface of the American real estate landscape. Over the past four decades, we’ve covered America with millions of square feet of flooring products. Our clients are as varied as the American business landscape. Apartments. Hotels. Condominiums. Offices. Solar Contract Carpet is founded on a tradition of service, with skill and pride of workmanship at a time when commitment to craft is hard to find. Ours is a national organization of installers professionally trained and supervised. Account Managers who understand your precise needs and a professional customer service team that meets those needs. Prompt personal service is assured in your place of business and high volume buying power guarantees the right price. The key to our success for the past four decades has been our service. 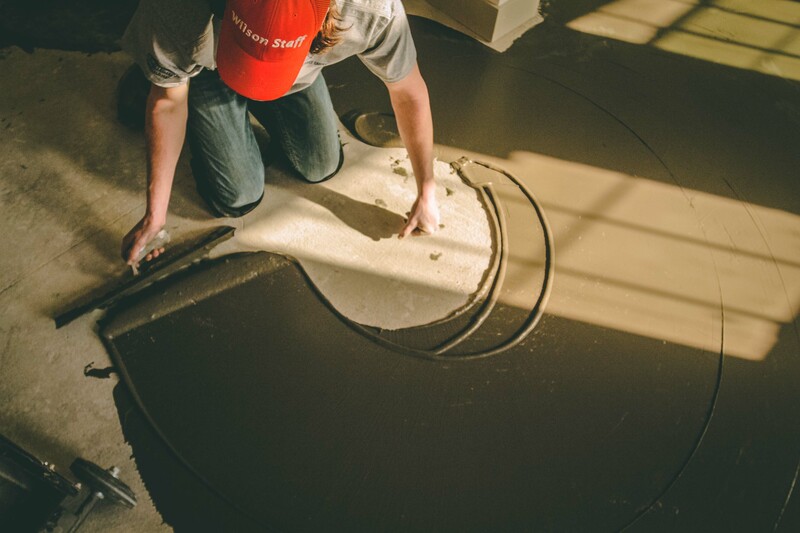 We get to know your property, we provide quality floor coverings that match your needs, and then we offer the highest level of customer care during the installation and beyond. Solar Contract Carpet completes thousands of expert installations every year. Solar Contract Carpet…supplying surfaces to cover the landscape of American real estate for over 45 years. We’ve been building a reputation of outstanding service for over 45 years. By selecting products with the price and performance characteristics your property requires, we will increase your bottom line. We are more than a floor covering provider. Solar Contract Carpet is your floor covering consultant. We know the importance of understanding your property’s individual needs. Our field supervisors conduct site inspections to make certain you’re getting the highest quality installation throughout the process. Solar Contract Carpet has the ability to provide next-day installations and even same-day emergency service when necessary. MultiFamily Solutions is an exclusive network of the country’s top multifamily floor covering contractors. Only companies with a true commitment to excellence are invited to join. With every installation we perform, we’re proud to represent MultiFamily Solutions and the quality for which they stand. MultiFamily Solutions offers its members training, state-of-the-art business programs, cost-savings through national purchasing programs, and world class marketing services. MultiFamily Solutions has exclusive programs with Tarkett, Armstrong, Shaw and Mohawk that are tailored to the multifamily market, which allows all of its members to provide superior service at competitive prices. As a nationally-recognized partner, members trust MultiFamily Solutions because it sets the standard for integrity and performance in business.